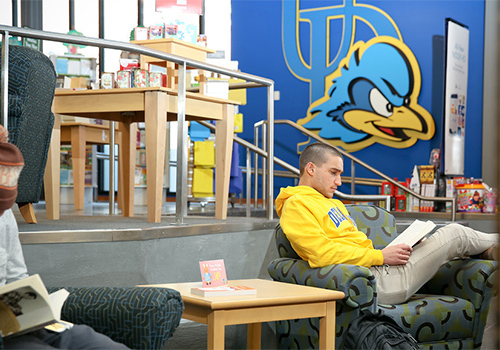 Multi-channel shopping at campus bookstores through in-store, online and mobile channels, enhances the customer experience. It wasn’t so long ago that industry experts were predicting the end of the brick-and-mortar store, eclipsed by the promise of shiny new technology, greater customer choice and unencumbered by the limits of four walls. While that has proved to be far from the case, retailers are continually looking for better ways to marry their digital and in-store presentations to maintain their relevance in a seamless multi-channel customer experience. 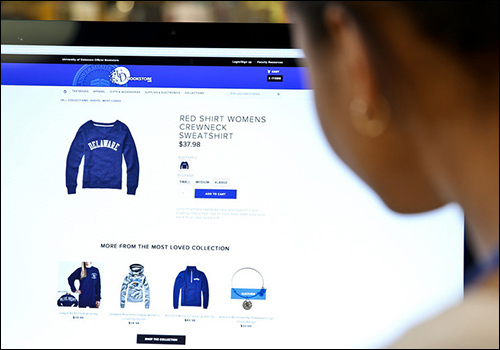 That fresh way of looking at retailing is changing the definition of shopping. In a reversal to Henry Ford’s famous declaration that his customers could purchase one of his automobiles in any color — as long as it was black — today’s consumers seem to be firmly in the driver’s seat, empowered by the choices to buy exactly what they want, how they want it and when they want it. That line between online and in-store experiences might be less blurred than first thought, as Bradley Daves of retail marketing agency, Medallion Retail, explains, “It’s a pretty powerful combination, one enhances the other, and while the language of each is specific — we speak one way online and another in-store — we can deliver the same messages, and create that continuous experience more and more customers seem to be looking for,” he says. 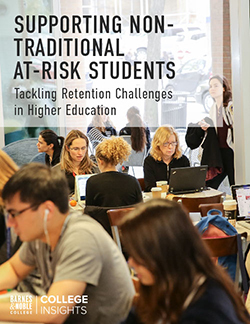 One of Medallion’s retail partners is Barnes & Noble College who, with its audience of savvy Millennial shoppers, has been keenly aware of the need to drive foot traffic to their physical campus stores, while also providing students with the convenience and additional opportunities offered digitally. “We look at it as a seamless experience that ties everything together,” explains Director of Consumer Marketing, Tamara Vostok. “We’re presenting a cohesive story that we can build through our digital channels, our in-store experience or even through a satellite pop-up location — you can interact with the store in any way you most prefer,” she says. Researching customer preferences is a powerful ally for decoding those opportunities and Daves points to the wide variety of initiatives retailers are adopting — from additional concierge services to lounge areas and in-store DJ’s — all based from customer expectations on what they consider makes the store an exciting place to be. 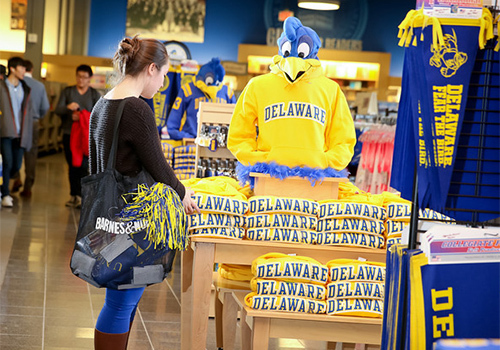 Not that it’s all just about festivity, positioning the campus bookstore as a hub experience also informs the store’s academic purpose. Vostok points to study and tutoring opportunities through its partnership with Luvo and the Career Now program — all designed to support and strengthen the student’s relationship with the store. Davis says the physical technology already exists for movable fixtures providing that shifting floor plan according to customer need, yet where retailers can really score might be in dazzling their customers with something more personal. “If a customer senses ‘This retailer knows me; they know who I am and what I want,’ it creates a powerful emotional bond, and there is nothing more flattering than someone who’s taken the time to understand you,” says Daves.